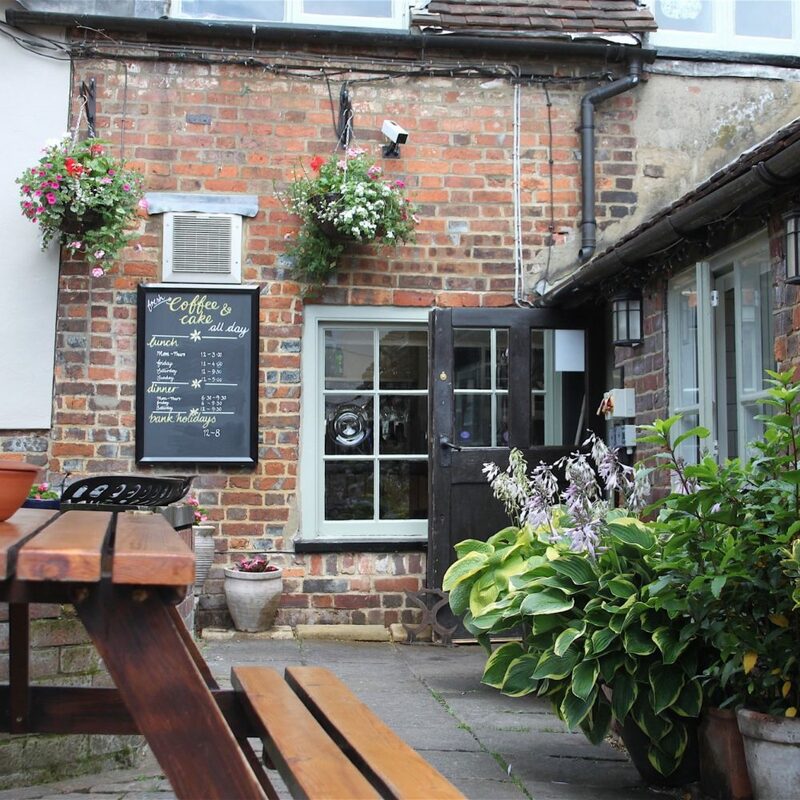 Muddy says: A friendly pub offering quality, unpretentious food in the picture perfect village of Great Missenden (close to the Roald Dahl Museum if you have kids!). 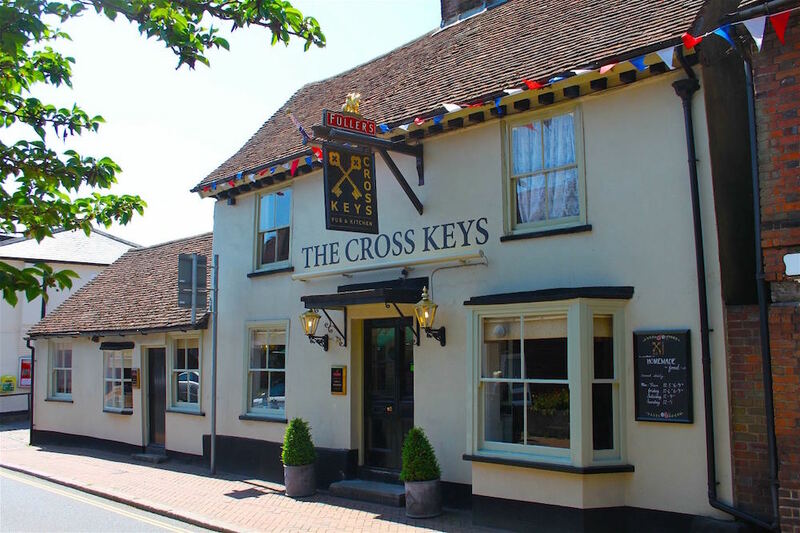 Plenty of things to love about Great Missenden – The Roald Dahl Museum, indie shops, gorgeous walks – and now we can add The Cross Keys, an attractive 16th century pub on the High Street, as another! 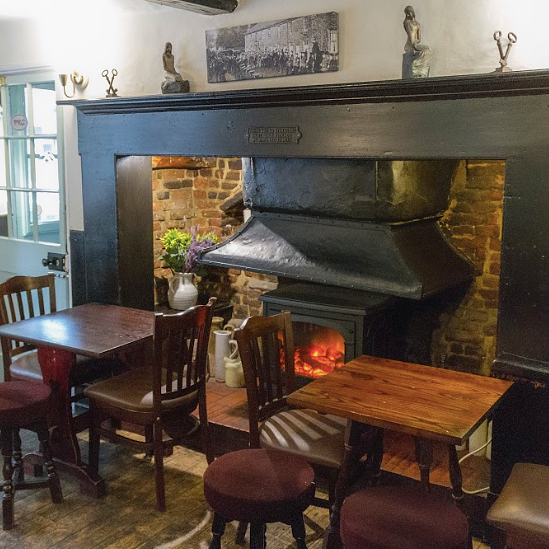 The food is quality pub grub, with special menus for gluten free, dairy free and little people (think burgers, pizza, sausage and mash and homemade fish fingers). 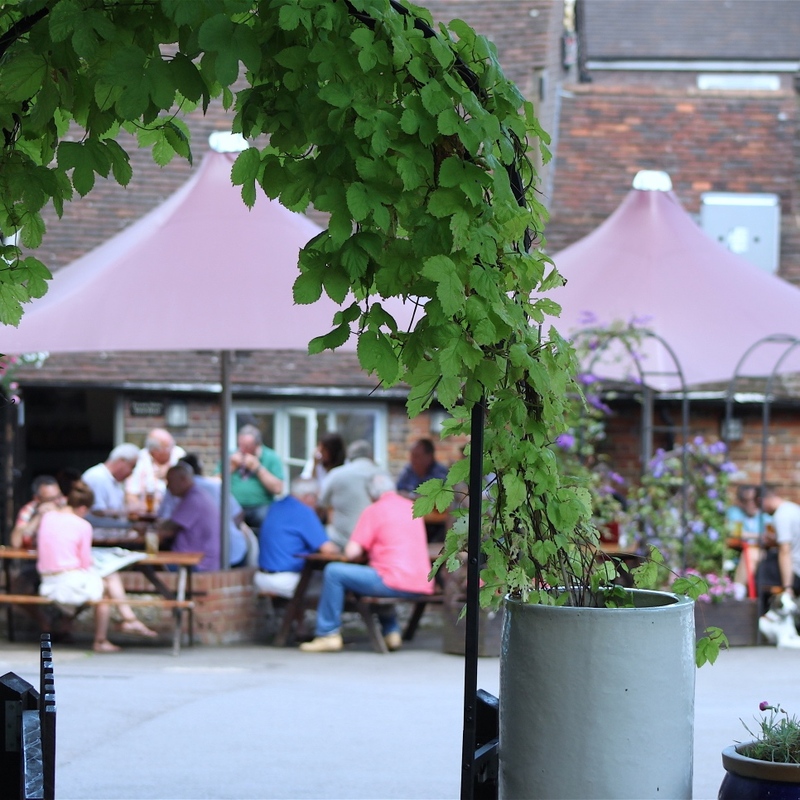 The interior is compact with some pretty bay window seating, but there’s also a small, attractive brick-walled courtyard out the back, dotted with hanging baskets and planters throughout the summer. Locals and tourists both well-serviced by the friendly staff.